2 boards of temporary tattoos in the dotwork style! 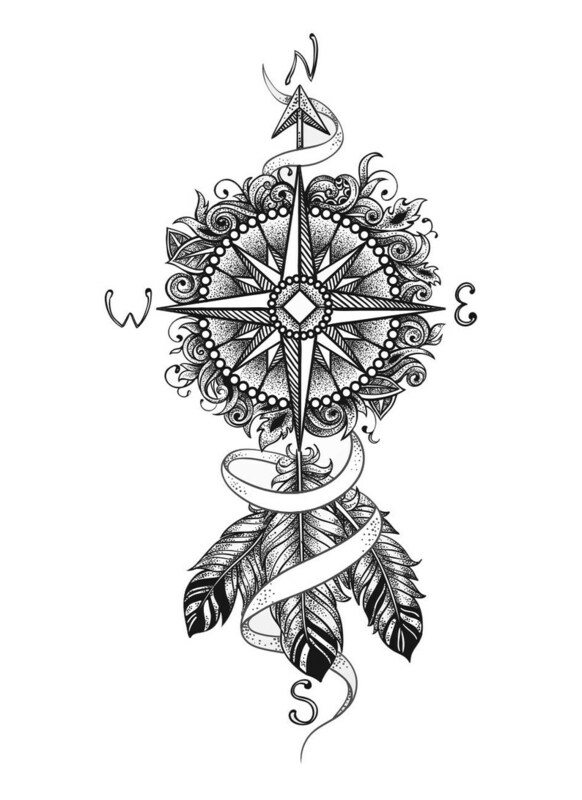 You can find on these boards 2 tattoos representing a compass with some feathers ! Tattoos are hypoallergenic, easy to apply and lasts 3-5 days!